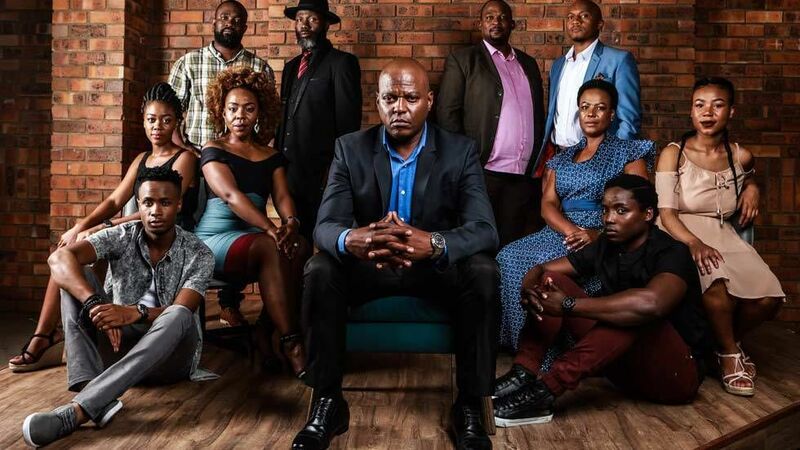 Home / Edge TV / ‘ikhaya new drama’ Cast – Meet the stars of Mzansi Magic’s ! ‘ikhaya new drama’ Cast – Meet the stars of Mzansi Magic’s ! Mzansi Magic’s brand new drama series, ikhaya, is making its debut on MONDAY (08 January 2018)! iKhaya follows the story of a man whose circumstances threaten to put his world in turmoil when a secret he has maintained is on the verge of coming out. Family values are challenged in this series when iKhaya explores the lives two families unknowingly headed by one man. The narrative kicks-off with Eddie (Saint Seseli) caught in two worlds, with two wives Raisibe (Molobane Maja-Mbatha) and Cebile (Nqobile Sipamla) as he lives on the edge of hope that his two worlds will never collide… As the story unfolds, viewers will learn how Eddie found himself with two wives and two lives which he successfully kept secret. ikhaya will debut on Monday, 8 January 2018 @ 8PM on Mzansi Magic (DStv Channel 161).